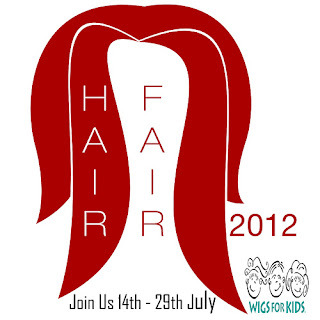 A new round of Hair Fair is coming up, which I am sure all of you hair monsters (like myself) are pacing back in forth in anxiety over. Maybe the last part is just me. Tameless Hair. She has created 5!! styles for you all to enjoy and they're named: Bethany, PeggySue, Ramona, Sojo, and Victoria! The last one is part mesh for you mesh lovers! Good luck getting to that SIM!